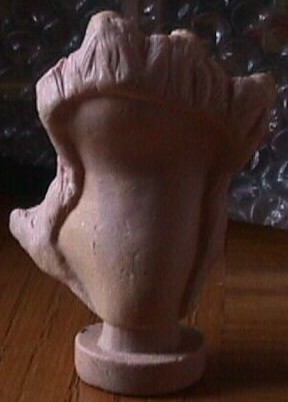 Its pretty beat up, but that doesn\'t make it any less impressive. 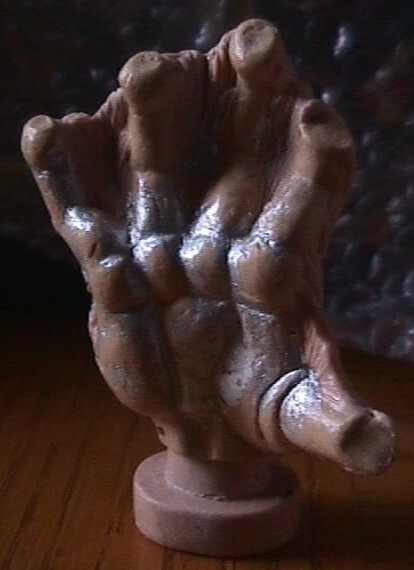 This wax hand for the CS12 Wampa is probably one of the original sculpted pieces for the mass-produced toy. Oddly, certain portions of it seem to have been painted silver.